As seasons change, I’m always curious about what the upcoming style forecast will be. It’s always interesting to see what’s new but I’m usually looking for opportunities to recycle what’s already in my closet. To me, this is the most fun way to sport a few of the latest trends right away. I once heard it said that fashion repeats itself every twenty years or so. As of late, it seems that some trends either cycle through faster, while others hang around for a few years at a time. I like the latter because it’s long enough for us to get plenty of wear out of them! So I peeped out the Fall Trends List of 2015 (full list down below) and challenged myself with coming up with a couple of looks with a few items on the list that I already had in my closet. It was so much fun! Add leggings to a short skirt! Plaid skirts, on the comeback! Combine several trends for a unique look! Style right from your own closet! Have fun with your wardrobe! Off the shoulder tops, so fun! Textured tights add dimension to this American Eagle plaid skirt! Check your wardrobe for complementing pieces! Both these at separate times! 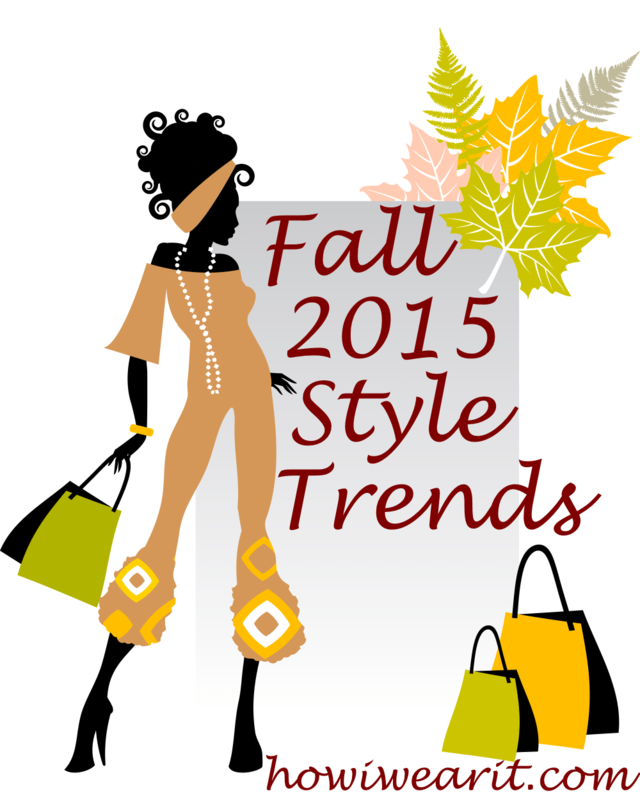 Here’s an adapted list of twenty items from the Fall 2015 Style Trend Forecast, according to Elle.com. Just like I suspected, there are a lot of familiar items on this year’s style trends list. Here are the ones I chose for my photo shoot, straight outta my closet! Check back often as I will be showcasing items on the list taken right from my own closet! What items do you already have that are on this years’ list?